Christie discovered yoga 4 years ago after searching for a solution to constant back pain caused by 30 years' training in the martial art of Tae Kwon Do. 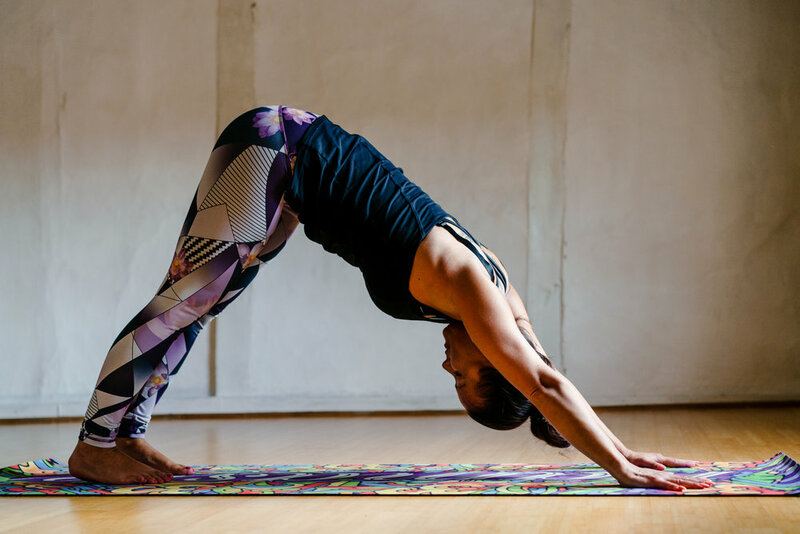 Christie has recently completed a Yoga Alliance approved 200 hour yoga teacher training programme and is passionate about sharing the physical, mental and spiritual benefits of this amazing practice with others. Christie has taught Tae Kwon Do full time for over 15 years and has a caring and nurturing approach to her students and creates an encouraging and positive environment for all to learn in. With her extensive experience in the fitness industry, students from all backgrounds from athlete and fitness freaks to complete beginners will be catered for.